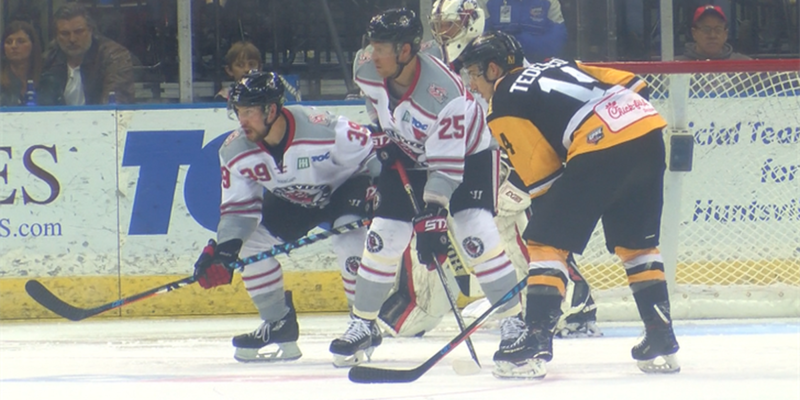 (WAFF) - The Huntsville Havoc are still alive in the Southern Professional Hockey League playoffs. The Havoc scored eight times during Thursday night's road win over Macon to force a game 3 in the semifinals. The win came one day after the Havoc lost 6-4 in Huntsville at the Iceplex. The Havoc jumped out to a 3-1 lead on Thursday night at the first intermission. Macon scored quick in the second period to make the game 3-2, but the Havoc regained the two-point lead just before the final period. The final period was a runaway. The Havoc scored four times and posted the team's widest margin of victory for the year. 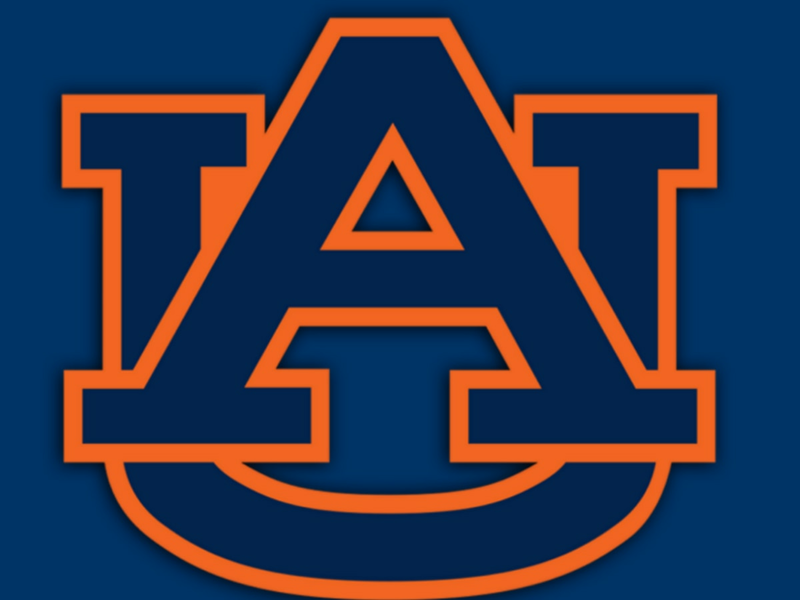 The final semifinal game will be played on Friday, April 20 in Macon. The winner will advance to the SPHL President's Cup finals.